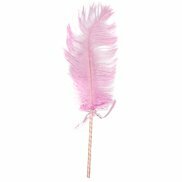 Run this tantalising Feather Tickle and Tease across your partner’s naked skin and watch them squirm with pleasure. Sporting delicate fluffy feathers the Dare Luxury Feather Tickle and Tease brushes lightly against your skin producing deliciously tantalising sensations. 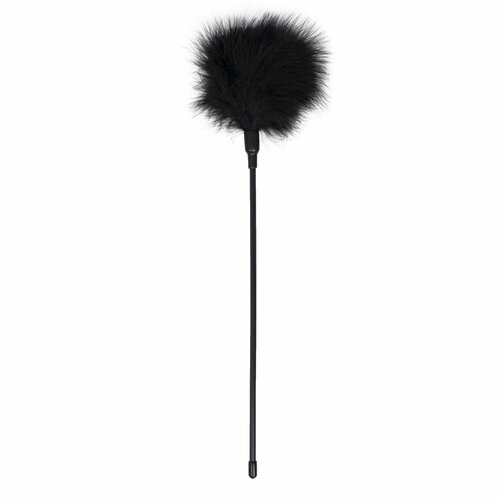 Available in Red, Purple and Black.